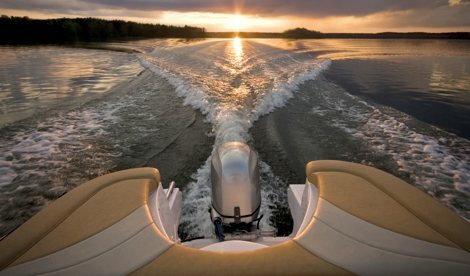 It should come as no surprise that it can be difficult to find insurance for medium or heavy duty trucks which are pulling travel trailers, horse trailers with living quarters, fifth wheels or stacker trailers. Many of the fifth wheel and travel trailers being manufactured these days require a medium or heavy-duty tow vehicle. These haulers are the perfect choice for those looking for a fifth wheel tow truck. You certainly wouldn’t want to pull a very large travel trailer with a typical light truck. We’re glad you’re here. 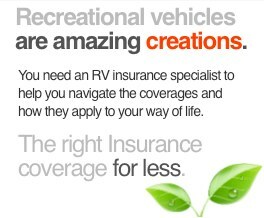 You’ve found the right insurance agency for your medium or heavy duty RV hauler insurance. 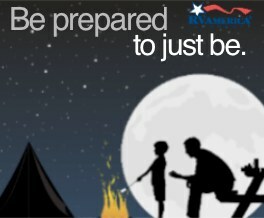 Because we represent many specialty RV insurance companies, we’re able to provide the lowest premiums in the nation. Great news! We can write the medium or heavy duty by itself, depending on the usage or can do a combination policy for both the hauler and towing unit. A medium duty truck can serve many purposes. Many use them strictly for towing, and will purchase a truck based solely off of what they will be towing. 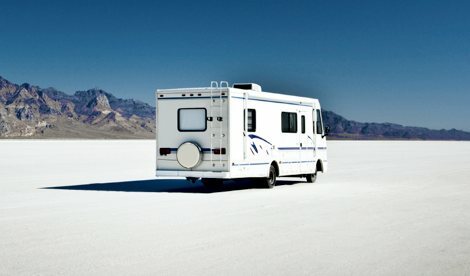 For example, before purchasing a Fifth Wheel or large travel trailer many campers shop around for the proper towing vehicle to handle their new RV. Many turn to a medium or heavy duty tow vehicle such as a Freightliner, Peterbilt, Volvo, United Specialties, Renegade, or other heavy or medium duty hauler. Ford, Chevy and other auto manufacturers also make trucks that fall into the heavy or medium duty category, such as an F-350. A large amount of the fifth wheel and travel trailers being manufactured these days require a medium or heavy-duty tow vehicle and these haulers are the perfect choice. 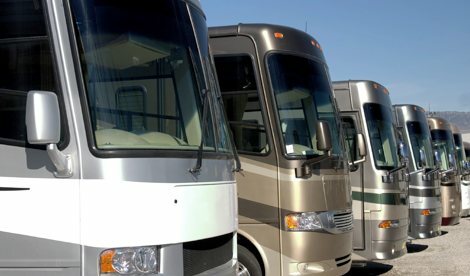 Often times it is difficult to find insurance for these speciality trucks, however at RV America we work with insurance carriers that provide ample coverage for a Fifth Wheel as well as a medium duty tow vehicle. The coverage can be provided to the medium duty tow vehicle by itself, or coupled with a Fifth wheel or other towable camper. 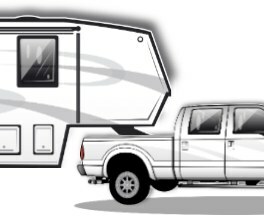 Even though the different units may be on the same policy, specialized coverage is still afforded to both the camper as well as the truck in order to ensure proper protection. Heavy Duty and Medium duty trucks are not always used for towing a Fifth Wheel or travel trailer, as they are used regularly in many career paths on a daily basis. Commercial insurance can be provided for the heavy or medium duty trucks used at construction sites, for landscaping work and many other jobs. In order to make sure the proper coverage is given, it is important to give as much information as possible regarding the usage of the truck. At RV America we can cover your heavy or medium duty truck to fit your specific needs. We’re not like most agencies that demand you write your medium duty hauler on a commercial policy. We understand that you use it for recreation so we rate it accordingly. We believe you’ll be pleasantly surprised by our low premiums. Call us today at 1-888-803-5999 for a quotation on your medium or heavy-duty truck insurance and you’ll see how competitive we can be. We can also assist you with any type of commercial insurance you may need for your hauler. 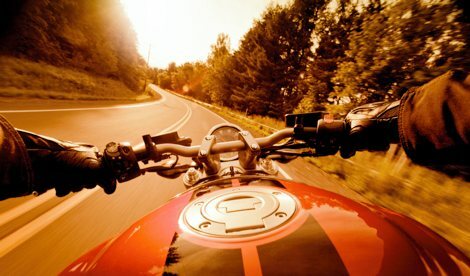 Types of commercial coverage available include racing, ministry, crafters, office usage and others.